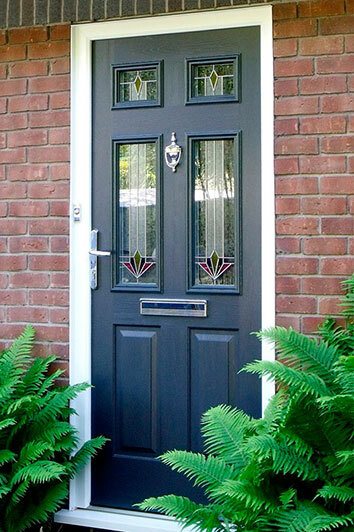 High performance Solidor Composite doors. Abbey Windows. 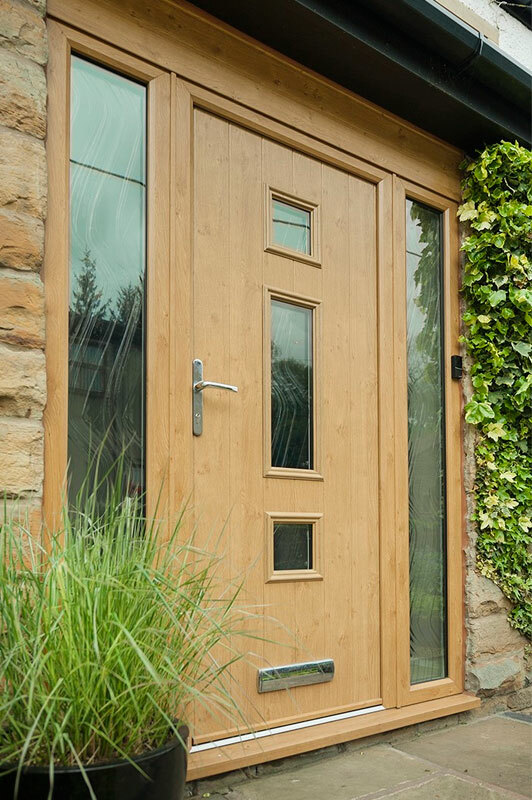 A range of modern composite doors that combines all the advantages of upvc with the traditional appearance of a wooden door. 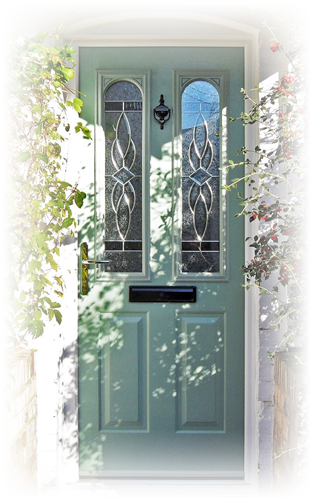 The luxury composite door collection is available in a wide range of styles, colours and finishes that will match the look of your home perfectly - we have a hugely diverse selection of enduring coloured finishes manufactured from stock, including exclusive colours of Chartwell Green, Duck Egg Blue, Mocha, Painswick and Rich Aubergine, with hundreds of colour options achievable. 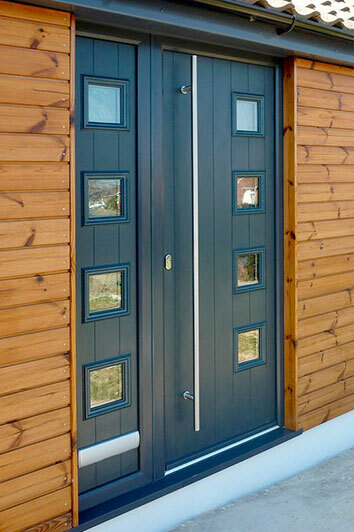 All with the added benefits of a traditional wooden appearance, with high security features and enhanced thermal properties that will keep you warm and draught free for years to come. 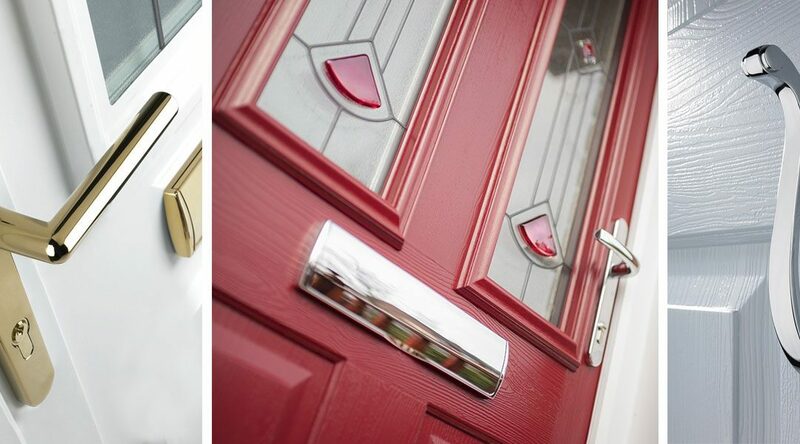 For your additional peace of mind we are a Solidor Premium Installer. • Finished in a wide range of styles and colours. • Matching side panels available. 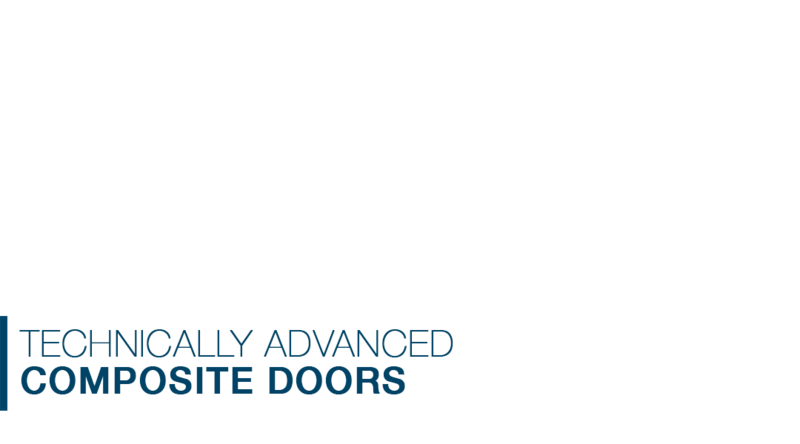 • Fully installed by our Leicestershire based teams. 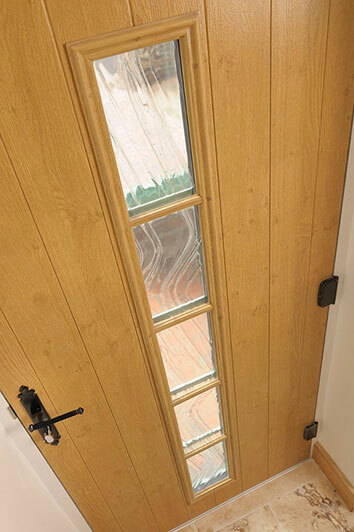 Our composite doors are designed to be low maintenance and hard wearing, with only the occasional wipe over with a damp cloth and a light lubrication of the hinges and locks. 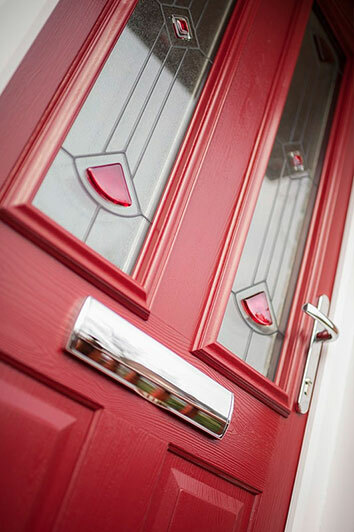 We've been installing composite doors throughout Leicestershire for a number of years, so your home really is in good hands.